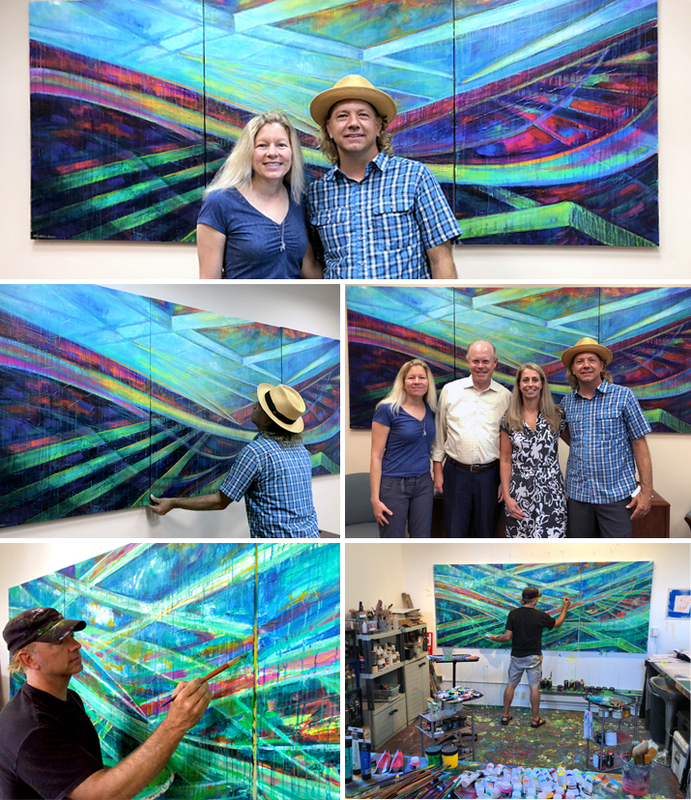 We are truly so very thankful and honored to be partnered with the incredible leadership team at Maley Givens with William’s commissioned art, Fields of Promise, (48″ x 120″ – acrylic on canvas) installed in the lovely entrance to the Maley Givens firm. Our hope and prayer is all who view the finished artwork, Fields of Promise, are inspired and uplifted by the painting. We are sincerely grateful for Maley Given’s tremendous work bringing restoration and hope to numerous people and places throughout this region. Special thanks to Mayor M. James Maley and Ms. Emily Givens.